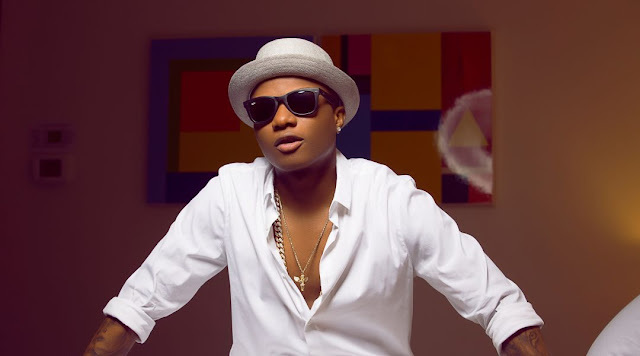 Popular Nigerian music star, Wizkid on Sunday, 21 May 2017 bagged 3 awards at the 2017 Billboard Music Awards, making him the first ever Nigerian to achieve that feat. Top Streaming Song, Top R&B Song and Top R&B Collaboration, categories. Wizkid won the awards following his hit collaboration with Drake and Kyla on One Dance last year. Meanwhile, Drake was the big winner for the night as he went on to win 13 awards beating the record of 12 awards previously held by Adele.